We looked at the top 10 Cordless Phones and dug through the reviews from 50 of the most popular review sites including All Top 10 Best, BestReviews, Beasts Live, We Went Wireless, Consumer Reports, Best Reviews Guide and more. The result is a ranking of the best Cordless Phones. Our experts reviewed the top 10 Cordless Phones and also dug through the reviews from 50 of the most popular review sites including All Top 10 Best, BestReviews, Beasts Live, We Went Wireless, Consumer Reports, Best Reviews Guide and more. The result is a ranking of the best of the best Cordless Phones. For the clearest calls and voicemails, check out the No. 1 recommended device, the AT&T Cordless with Bluetooth Connect to Call. The phone includes dedicated voicemail and the ability to make and receive phone calls through your cellphone plan while you're at home. A bright screen makes it easy to use, even in a dark room. DWYM Electronics Experts plus Tech Gear Lab, New York Times Wirecutter. 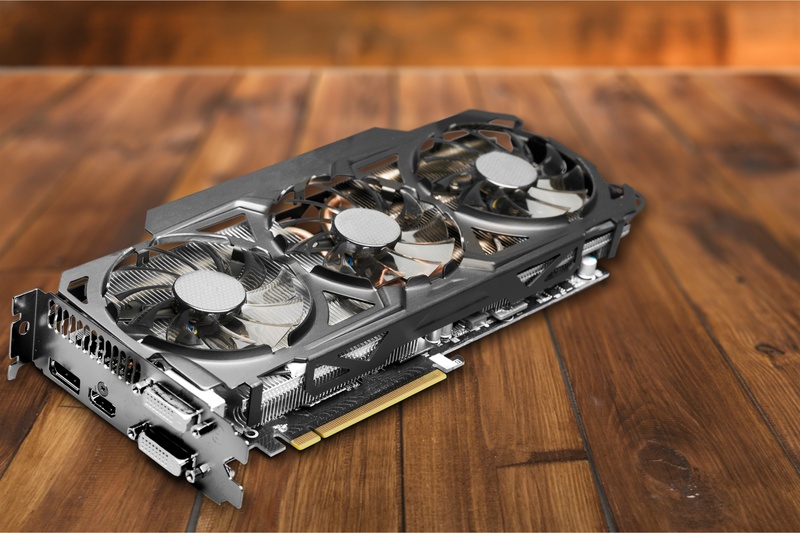 Along with user reviews from Amazon, Best Buy, Walmart and Target.
" The voice messages were exceptionally clear and easy to hear. We never had any issues understanding what the other person was saying when testing this phone and there were no distracting hums or buzzes." "The biggest flaw with the TL96273―though one you need not encounter―is its smartphone companion app (separate from its basic smartphone connection by Bluetooth, which worked fine). Limited to Android devices, we found the app difficult to pair." Battery life is very important in a cordless phone since a dead battery means no use. The Panasonic Bluetooth Cordless Phone has the longest standby time and the shortest time to charge, making it a winner for many households. It also features Link2Cell, which allows you to add up to two cellphones so that you can accept and make calls on your landline using your cellphone plan. DWYM Electronics Experts plus Top Ten Reviews, We Went Wireless and 1 more. Along with user reviews from Amazon and Best Buy.
" In our tests, the Panasonic KX-TG7875S had one of the shortest charge times and the longest standby time. It also has a useful backup power function, so you can make calls during a power outage." "Owners of this model have reported difficulty in setting the system up. This could be due to the progressive design where it is direction-intensive." 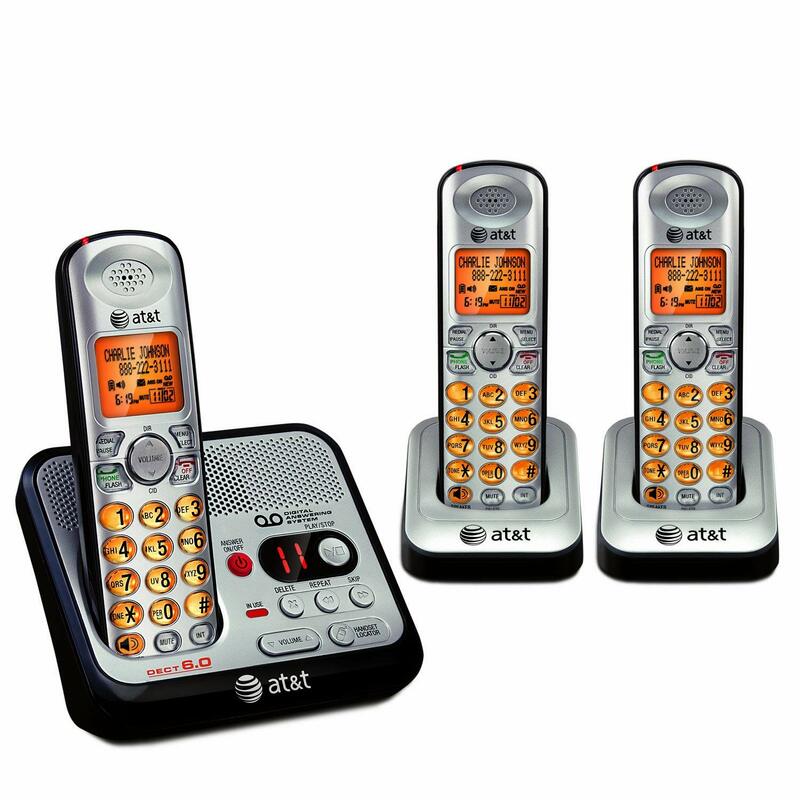 One of the best features of the AT&T cordless phone is that it comes with three handsets, each of which can be placed at different spots within your home. It also comes with a built-in answering system so that you can take messages without relying on your landline provider's voicemail service. Although it's a pricey option, it has plenty of features worth considering. DWYM Electronics Experts plus BestReviews, We Went Wireless, Beasts Live. Along with user reviews from Amazon and Best Buy.
" Includes three handsets and an answering machine." "The biggest problem with this particular phone series is the battery. It does not affect everyone however, some people have complained of the batteries failing to charge completely or sometimes not at all." Although it's quieter than other phones, the quality of the VTech cordless phone is impressive. If you wear a hearing aid, you'll also be interested in knowing that the Vtech phone meets TIA-1083 compliance standards for reduced interference. If you plan to mount your phone, this model is worth considering since it comes with a bracket to get you started. DWYM Electronics Experts plus Top Ten Reviews, Tech Gear Lab, Consumer Reports, Consumer Search, New York Times Wirecutter. Along with user reviews from Amazon, Best Buy and Walmart.
" It was a breeze to set up the VTech CS6719. 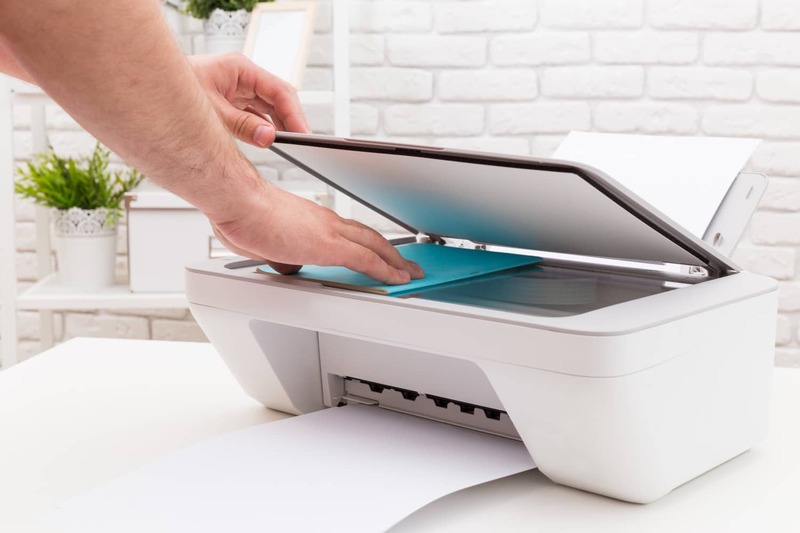 We set the time and date, added numbers to its directory, adjusted the volume and ring tones, and turned off key tones in less than five minutes." "This phone does not have an answering machine or the ability to link to mobile devices. Handsfree operation is impossible due to the lack of a headset jack or a belt clip on the handsets." We identified the majority of the cordless phones available to purchase. 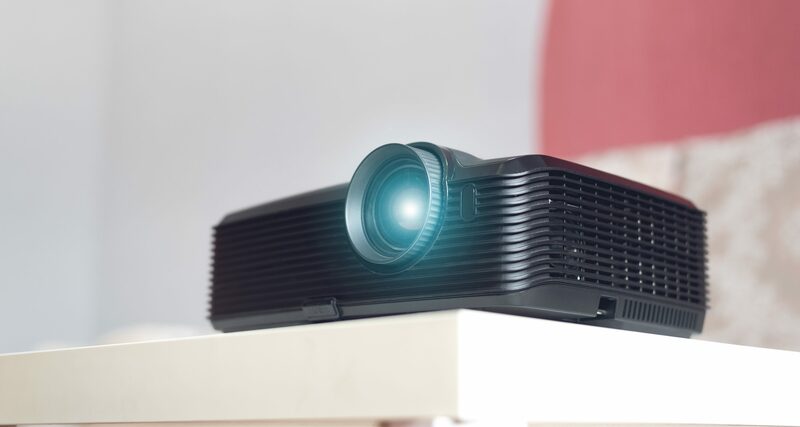 Reviews from our DWYM category experts and analysis of some of the most respected sources including: All Top 10 Best, BestReviews, Beasts Live, We Went Wireless, Consumer Reports. We also incorporate user reviews from the leading retailers including Amazon, Walmart, Best Buy, Google Express, Target and 4 others. The voice messages were exceptionally clear and easy to hear. We never had any issues understanding what the other person was saying when testing this phone and there were no distracting hums or buzzes. The handset supports speakerphone calling, and does so in full-duplex mode. Both the base and handset speakerphone sound slightly muffled, but totally intelligible. We had no problem holding a conversation over speakerphone. It does have a nice and bright screen for use in the dark, but not all of the buttons are illuminated, making it difficult to adjust some settings in the dark if you are not accustomed to the phone. The biggest flaw with the TL96273―though one you need not encounter―is its smartphone companion app (separate from its basic smartphone connection by Bluetooth, which worked fine). Limited to Android devices, we found the app difficult to pair. It was a breeze to set up the VTech CS6719. We set the time and date, added numbers to its directory, adjusted the volume and ring tones, and turned off key tones in less than five minutes. Sound quality for this model scored a 7 out of 10, with our panel noting that it was on the quieter side of phones we looked at, but that is was very clear. This phone has very good voice quality when talking and excellent when listening. Experts and owners say its voice quality is good. It doesn’t have an answering machine. This phone does not have an answering machine or the ability to link to mobile devices. Handsfree operation is impossible due to the lack of a headset jack or a belt clip on the handsets. On the downside, this phone lacks auto talk, and a headset jack, which is a useful feature for hands-free operation. At one time, if you wanted to talk on the phone, you needed a landline. Then cell phones came along, making it possible to leave home without missing a single call. However, that doesn’t mean home phones have gone away completely. In fact, 45.9 percent of U.S. households have a landline, with 6.5 percent shunning cellphones altogether in favor of being landline only. There are many benefits to having a home phone. If you have small children in the house, you’ll likely gravitate toward a landline to give your youngest family members a way to talk to their friends until they’re old enough for phones of their own. You’ll also have the benefit of having your number easily traceable by emergency service dispatchers if you someday need to call 911. It’s also hard to ignore the generally far superior call quality you get with a landline versus a cellphone. But landlines have come a long way since their heyday. 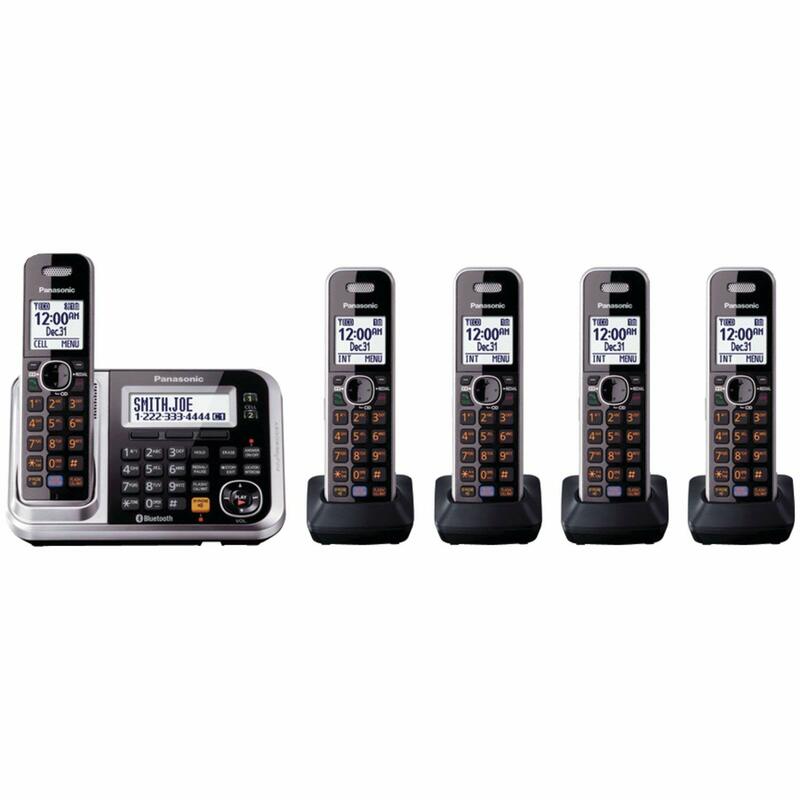 Today’s cordless phones bring a variety of features, including the ability to link up your cell phones so that you can receive and make cell phone-based phone calls from your landline while you’re at home. Why would you want to do this? Because it gives you the call clarity and convenience of using your home’s cordless while also keeping you in touch with everyone you normally speak to through your cellphone. As you’re shopping for a cordless phone, you’ll likely notice that some advertise that they include answering machines. Yes, you can sign up for voicemail through your phone company, but you may simply prefer to have it with your phone. If so, you may want to check with your landline service provider to make sure you can permanently disable your voicemail. Otherwise, you might find your voicemail is picking up, bypassing your answering machine every time. Before cellphones, if someone wanted to call another person or business, it required the use of a phone directory, also called a phone book. Unless you paid extra to have your name unlisted, your name, address and phone number would be published in a book that was provided to all local residents for free. The first phone book was published in 1878 in the town of New Haven, Connecticut, and contained only 50 names. It was one page long, printed on cardboard and included the names of every local person and business with a phone number at the time. Only two years prior, Alexander Graham Bell had demonstrated the telephone for the first time in that very town, which was where he’d invented it. Although landlines are usually clearer than the average cellphone, call quality can vary widely from one phone to another. 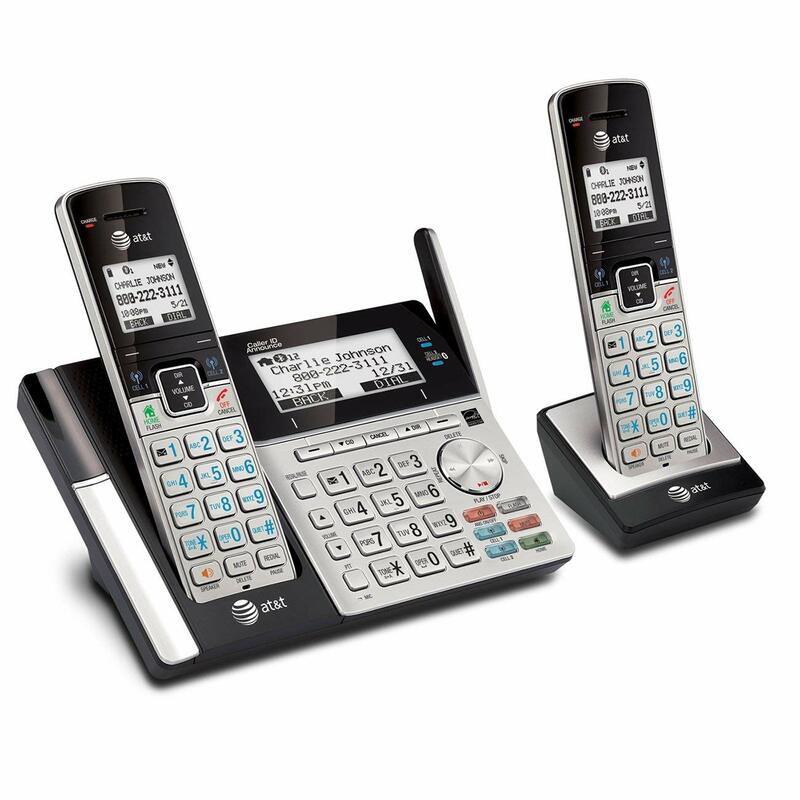 The AT&T Cordless with Bluetooth Connect to Cell uses DECT 6.0 digital technology for clear calls and voicemails. The Vtech Cordless Phone with Caller ID & Call Waiting has clear call quality, but it can be quieter than comparable phones. If you wear a hearing aid, look for a phone that meets the Telecommunications Industry Association’s standards for hearing aid wearers. TIA-1083 compliance means that you’ll have a significant reduction in interference if you’re wearing your hearing aids while using it. The Vtech Cordless Phone with Caller ID & Call Waiting is TIA-1083 compliant. Cordless phones rely heavily on their batteries. The Panasonic Cordless Phone with Link2Cell combines the shortest time to charge with the longest time on standby before needing a recharge. Busy families need more than one handset. In the pre-cellphone era, you had to buy a separate handset for each room. But the AT&T Cordless with Digital Answering System comes with three handsets, all of which connect to the main phone. That means you can set up the handsets in three different locations for your family’s convenience. With your cell phone, voicemail comes from the phone company. The same goes for a landline. However, some cell phones come equipped with their own dedicated answering machines built in. If this is a priority for you, the AT&T Cordless with Bluetooth Connect to Cell and AT&T Cordless with Digital Answering System should top your list. A major difference between today’s landline-based phones and those of the past is app connectivity. The AT&T Cordless with Bluetooth includes a feature called Connect to Cell, which lets you take incoming calls from your cellphone, as well as make calls through your cellphone plan. If your cell phone gets a text, your landline phone will alert you. The Panasonic Cordless Phone with Link2Cell lets you add up to two smartphones so that you can make and receive calls. This feature means you can seamlessly switch to your landline when you’re at home, enjoying the call clarity and comfort of speaking using your home phone’s handset. For the Cordless Phone category, we analyzed 50 of the most popular reviews including reviews from All Top 10 Best, BestReviews, Beasts Live, We Went Wireless, Consumer Reports, Best Reviews Guide and more. The result is a ranking of the best Cordless Phones.